Here at TRiCKETT we are very proud that we manufacture in this country and in particular that we manufacture in Lancashire. We had a discussion with one of our suppliers recently and he said “People don’t value made in the UK anymore, it’s either about buying cheap tatt or about buying the expensive things all your mates have, that aren’t even.” This chap, with the help of his factory, make some of our jersey products and his comments really struck a chord. Maybe a t-shirt isn’t a good example British manufacturing, but if you compare our new shirts to that of a £1 t-shirt from a supermarket, it is pretty easy to tell the differences, from stitch detail, craftsmanship and fabric all the way through to presentation and how it will wear. But does all this really matter? Does it matter that you can get a t-shirt from somewhere for £1 or buy one of our premium t-shirts for £75. What makes us seventy-five times better? 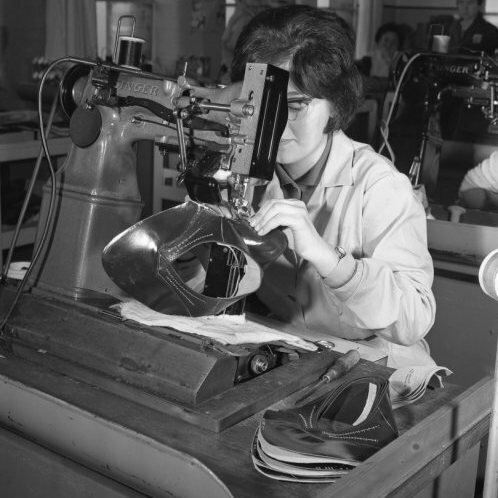 We here at TRiCKETT genuinely believe that by buying a British product you help us, you help the manufacturer, you help the suppliers to the factory, fabric and trim suppliers and many, many more people that we may never even know about. I won’t get all preachy as that isn’t what this is about. So many small independent companies get a slice from you just buying one t-shirt from us. 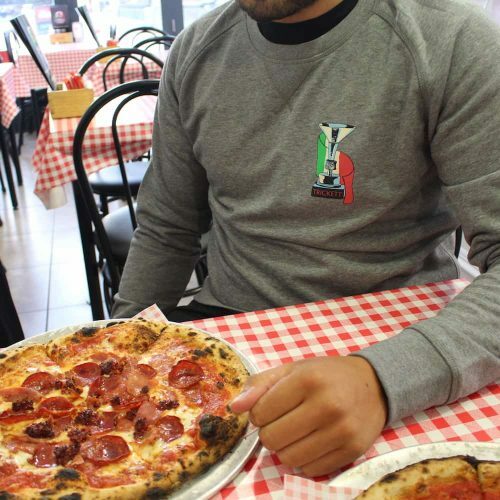 Not only is it a slice, it is a fair slice, which is what we aim for all our clothing to be… fair. We don’t wholesale so we don’t have huge markups on our products (our accountant wince when he sees how much we charge sometimes) and so you get as fair price a price as we can possibly charge. As prices get lower on clothing and even smaller brands are forced to lower their prices, what we want to know is, does it matter to you where your clothing is made? Does buying British give you any pride (don’t worry this isn’t a flag waving exercise)? We would genuinely like to hear what you have to say as we value all the opinions from Team TRiCKETT.